Luscious golden custard with a sweet vanilla finish. Something this good, has to be sinful. Vanilla Custard eliquid combines smooth and sweet notes for a layered dessert blend. 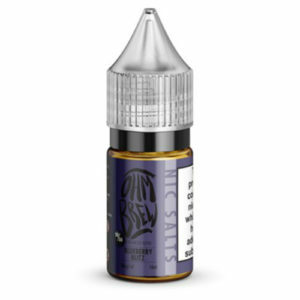 The custard inhale is rich and sugary and complements the vanilla exhale which adds a soft and light note to this ejuice.